We provide brokerage services for Personal Loans, Home Loans, Business Loans, Rural Loans, and Equipment Loans for the people of Tea Gardens and the region. Steve has over 36 years’ experience in the Retail Banking industry. He has held several senior management roles during his career in banking, mostly in the mutual banking space. Steve Is a Justice of the Peace in NSW and holds Certificate IV in Finance and Mortgage Broking. He is also a member of the Finance Brokers Association of Australia. Steve and his wife currently live in Red Head on the Mid North Coast of NSW, after relocating a couple of years ago from Sydney’s southern suburbs. They are currently empty-nesters, have three adult children and are now proud grandparents to three gorgeous grandsons. 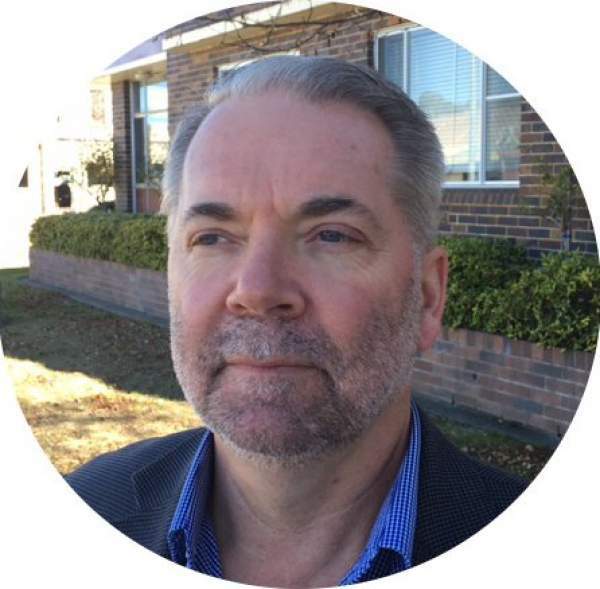 Steve is very keen to help and assist home buyers and investors on the Mid North Coast with their financial loan needs, delivering a high quality, friendly service. Ian started his career in banking in 1976, undertaking roles that include commercial, agribusiness and retail banking. Ian holds Certificates II & III in Financial Services and Certificate IV in Finance and Mortgage Broking. 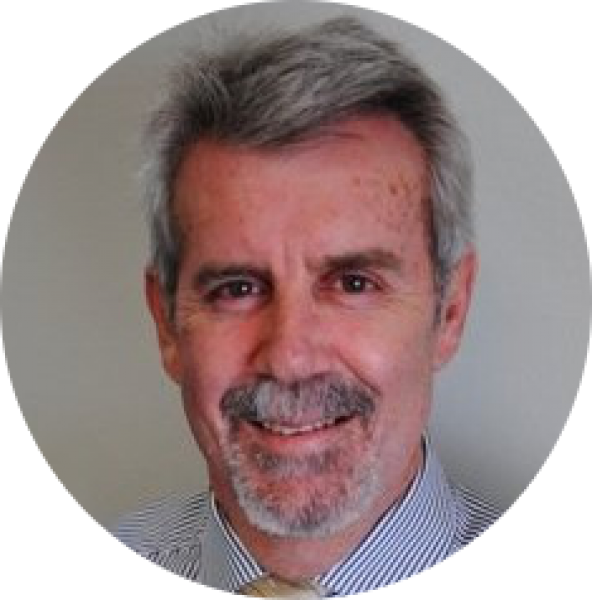 Ian is also a member of the Finance Brokers Association of Australia and a Justice of the Peace in NSW. Ian is focussed on providing exceptional service as a Mortgage & Finance Broker to the residents of the Forster-Tuncurry, Taree & Gloucester areas of the NSW Mid North Coast. He can be relied on to provide expert knowledge for your total banking needs whether they be home loans, business loans, agribusiness or equipment finance. Ian has also been a small business owner and is aware of the challenges that clients face in this vital sector of our community. Ian also has a long standing commitment and active involvement within local community service clubs. Ian & Tracy have lived in the Great Lakes area for 20 years and have 3 adult children & 6 grandchildren. In their spare time they like to kayak, travel and enjoy caravanning along the East Coast. 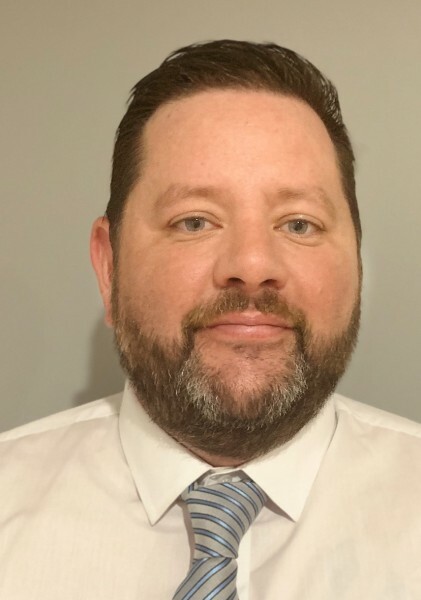 Damien has over 15 years of experience in Capital Equipment Sales primarily in the earthmoving industry which saw him have important roles in Multi-National companies as well as working in smaller businesses. A keen interest in real estate has been led to a career in Mortgage Broking. Damien holds a Certificate IV in Finance and Mortgage Broking. He is a member of the Finance Brokers Association of Australia. He is also soon to be a Justice of The Peace. Damien and his wife currently live in Old Bar on the Mid North Coast of NSW, after relocating 4 years ago from Melbourne. They have a young daughter whom they adore and are constantly entertained by! Damien is passionate about his local community and volunteers for a number of community groups. Damien is also a playing member of the Old Bar Barbarians Soccer Club as well as the Old Bar Tennis Club. Damien focuses on delivering outstanding customer service and takes great pride in delivering a personalised approach to his customers. Whether it is a Mortgage, Commercial Loan, Equipment Finance or even a Personal Loan Damien is looking forward to finding a solution that suits you!